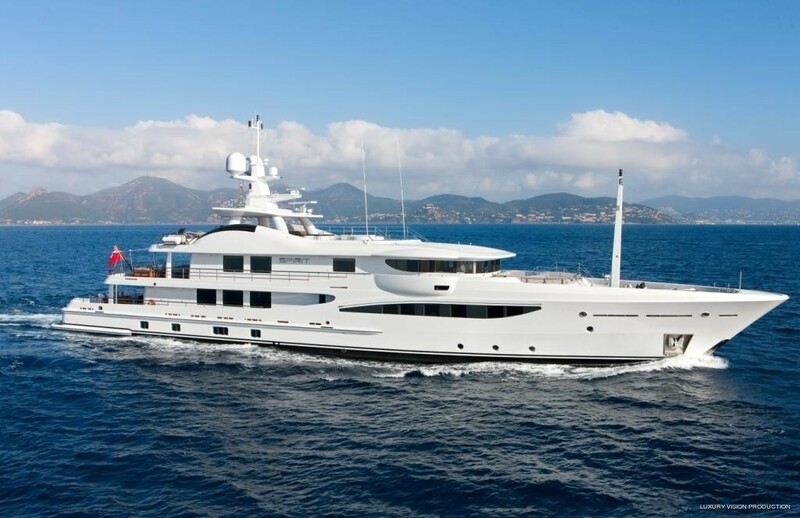 Launched in 2011, motor yacht SPIRIT is a 54.30-metre displacement Amels Limited Editions 177, built by the prestigious shipyard Amels in Vlissingen (Holland). 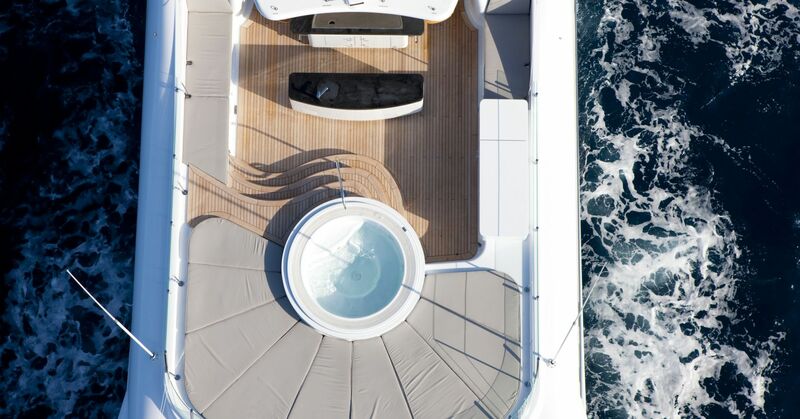 Superyacht Spirit features naval architecture by Amels themselves and exterior design by Tim Heywood. 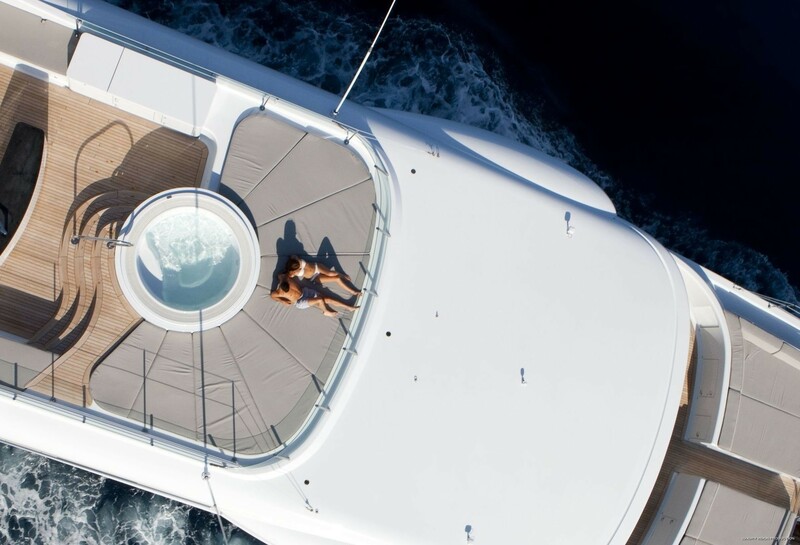 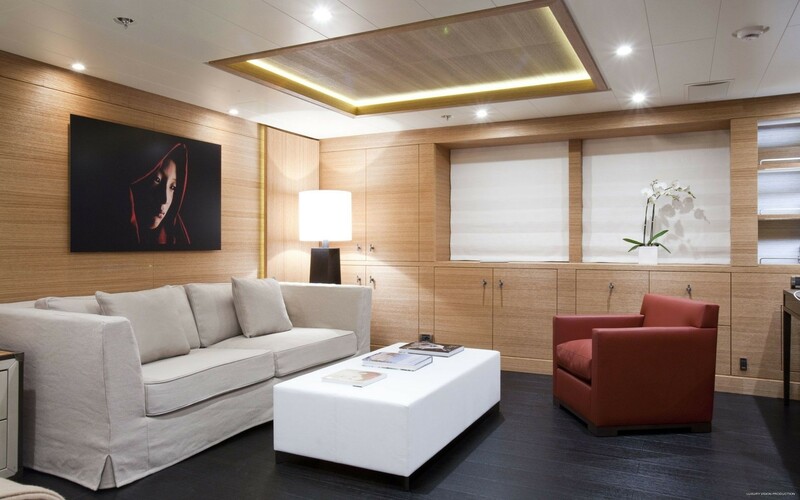 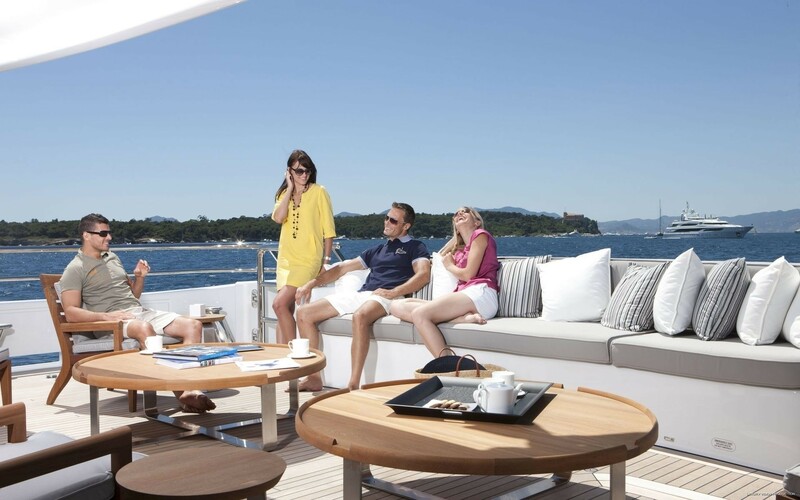 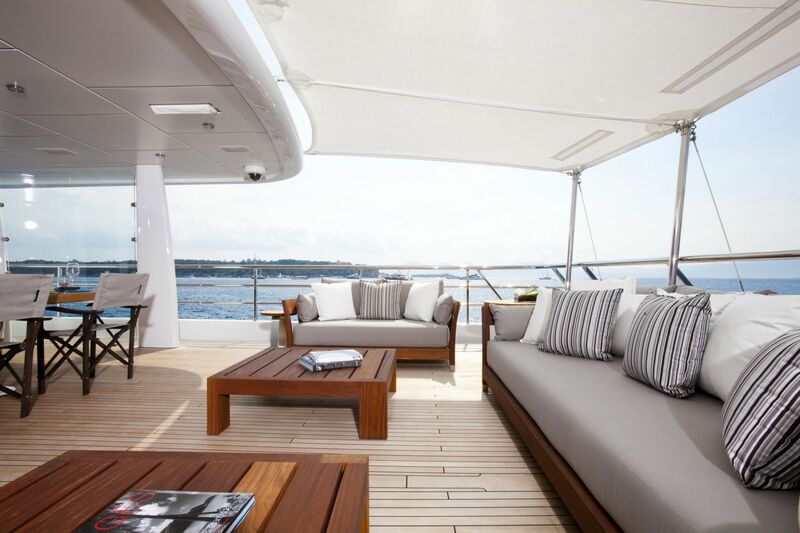 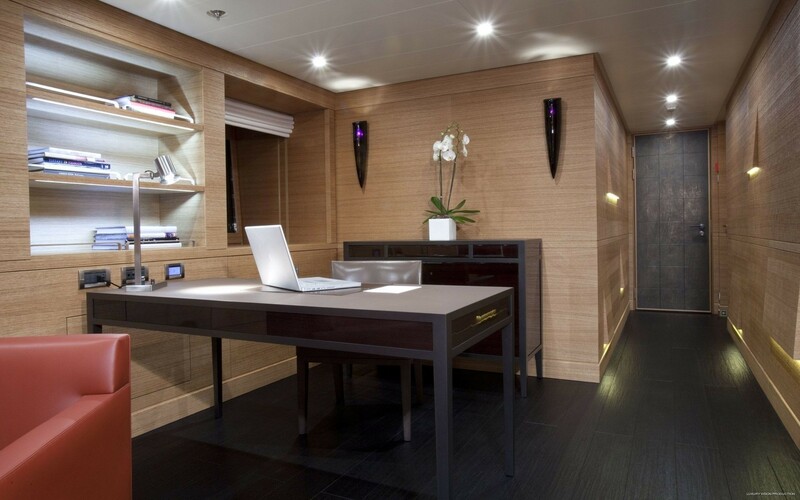 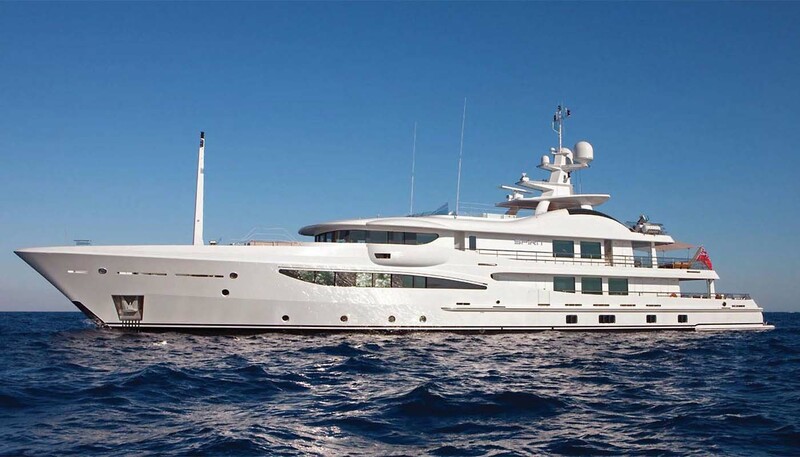 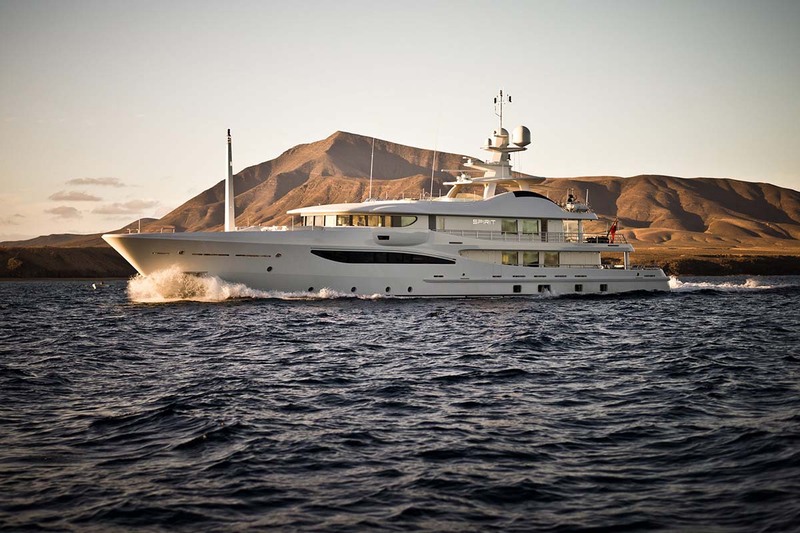 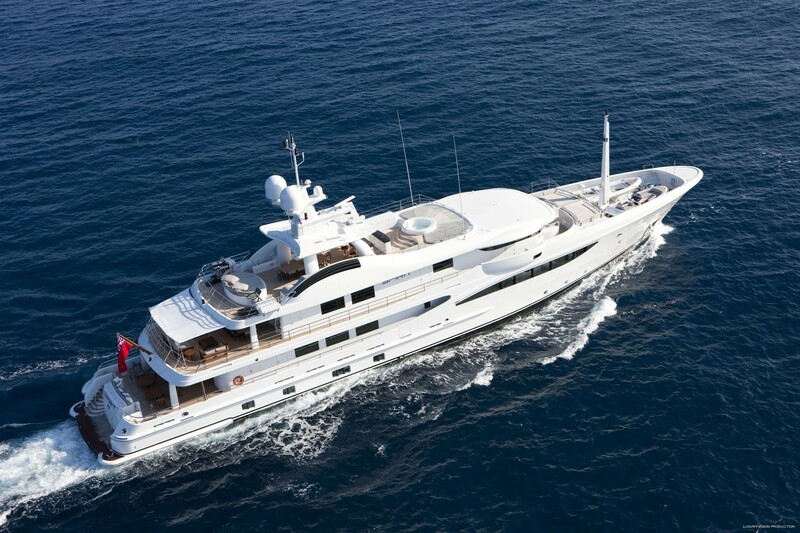 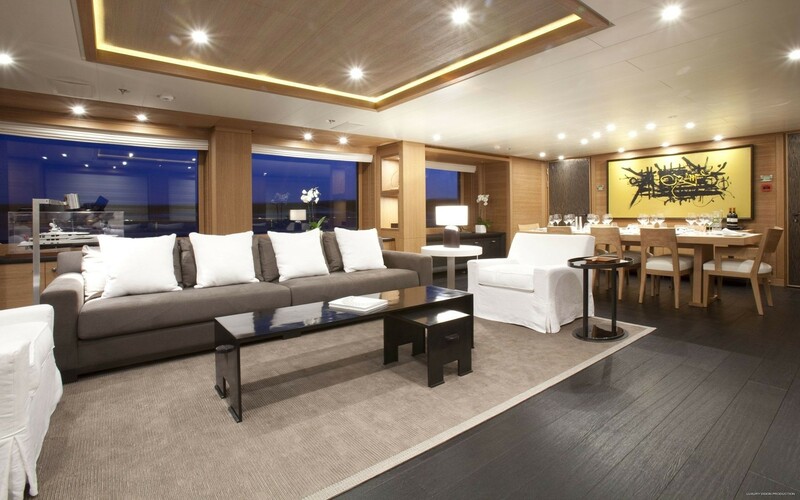 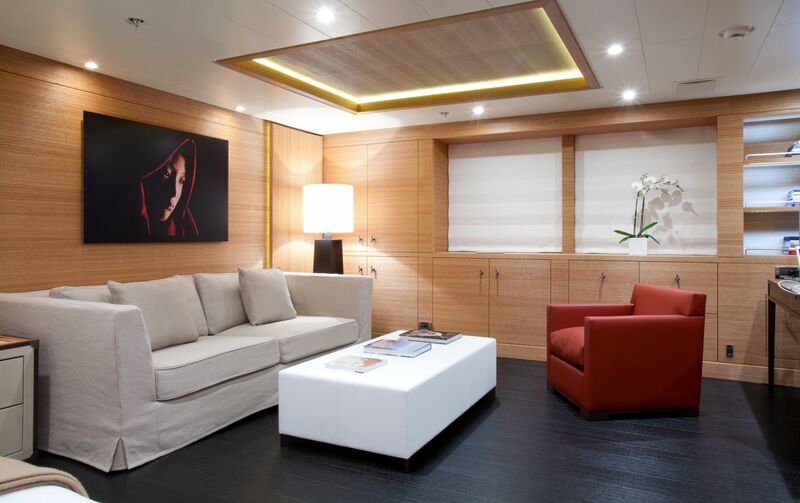 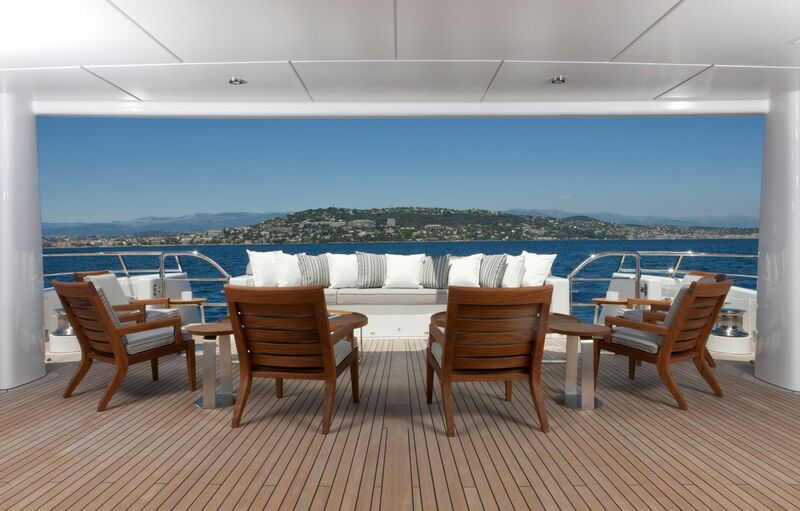 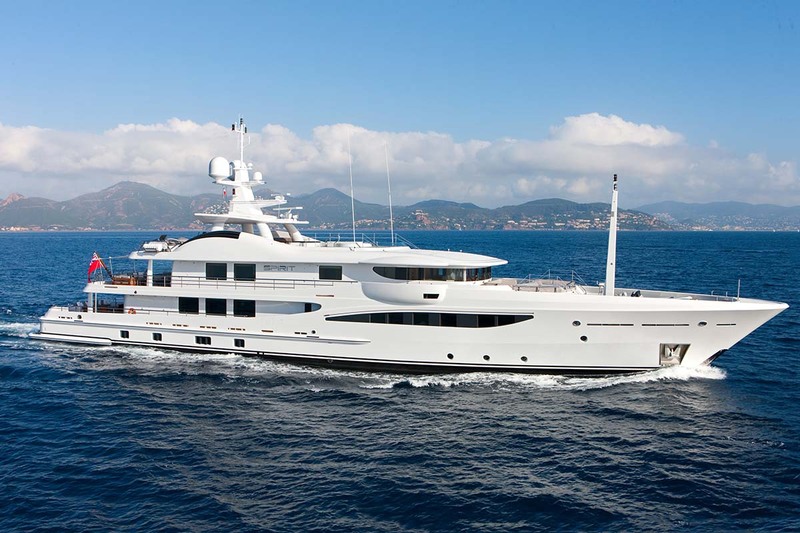 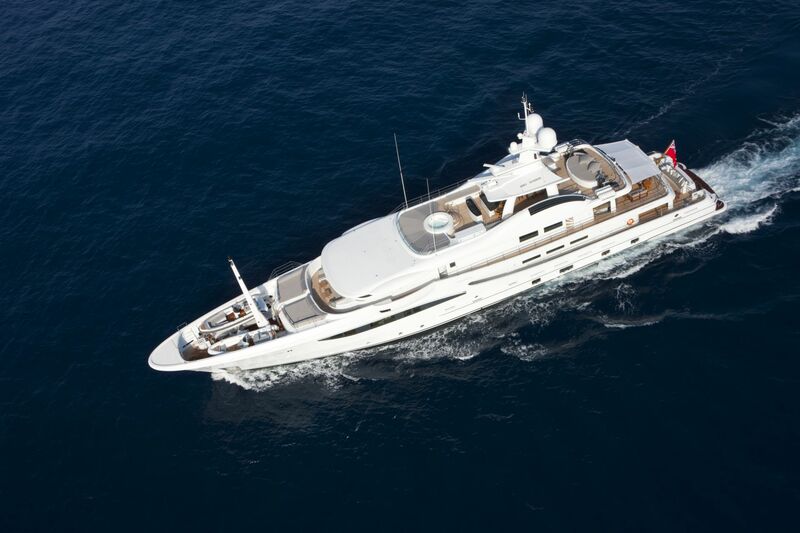 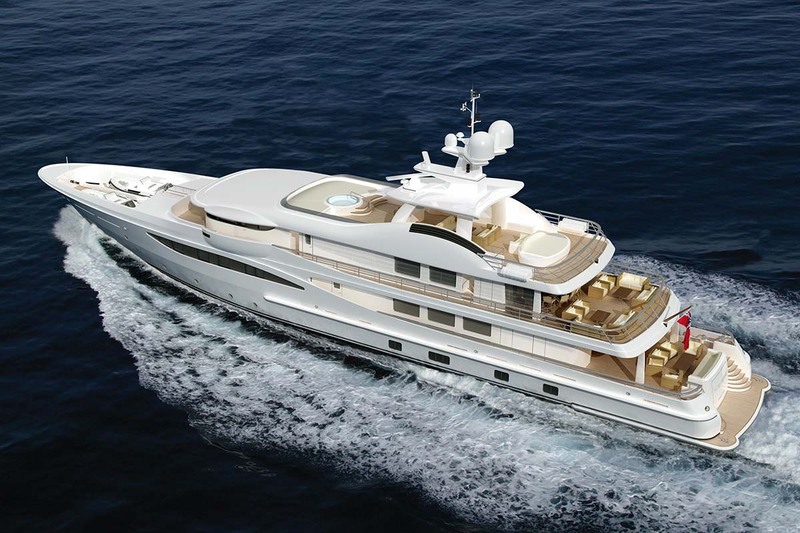 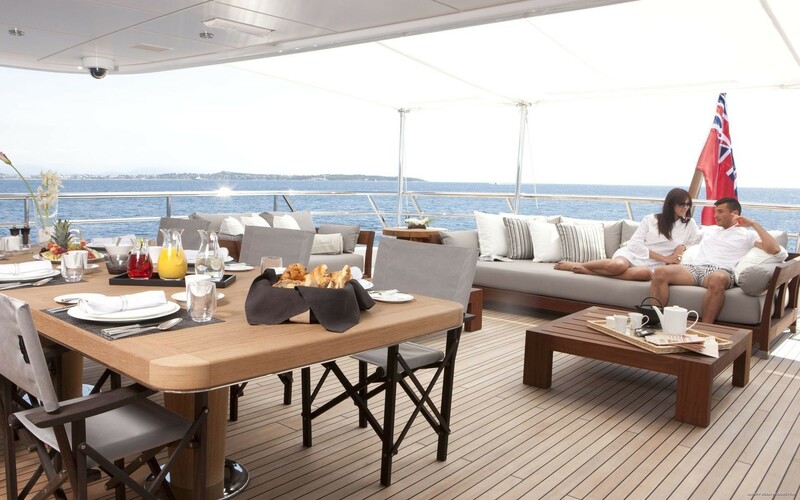 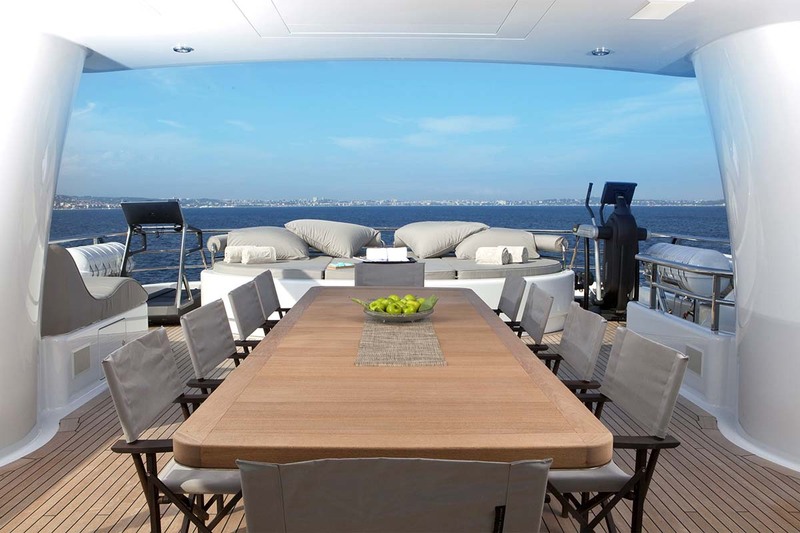 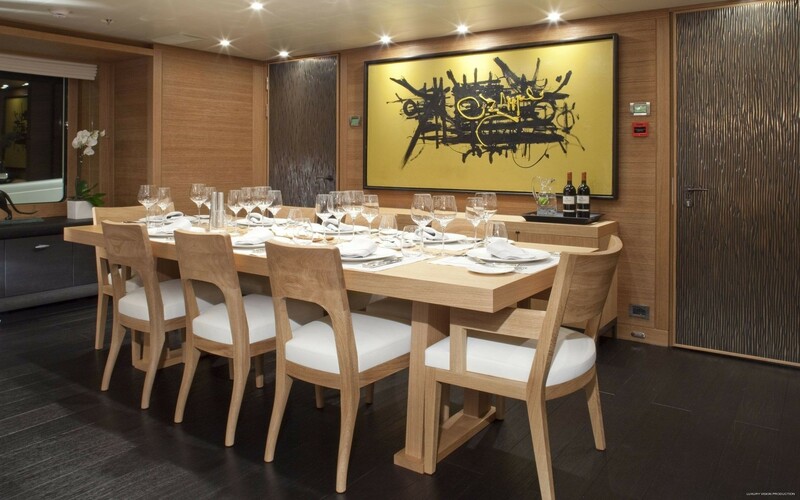 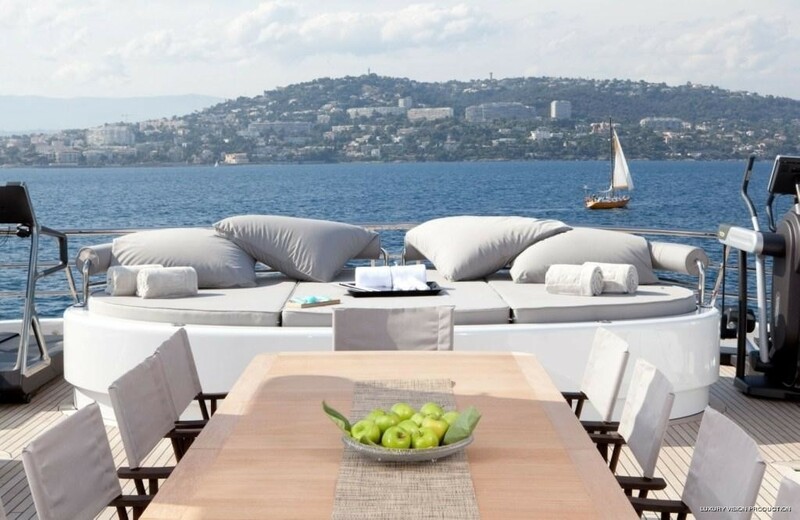 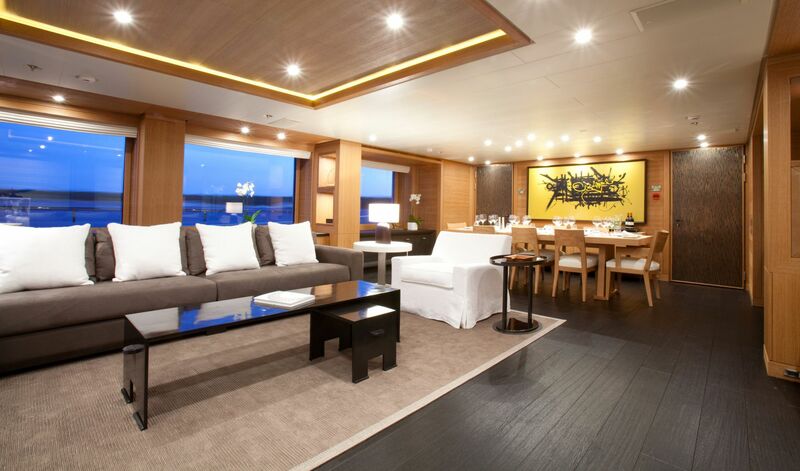 Her light and contemporary interior is by Nuvolari Lenard, offering comfortable accommodation to up to 11 guests. 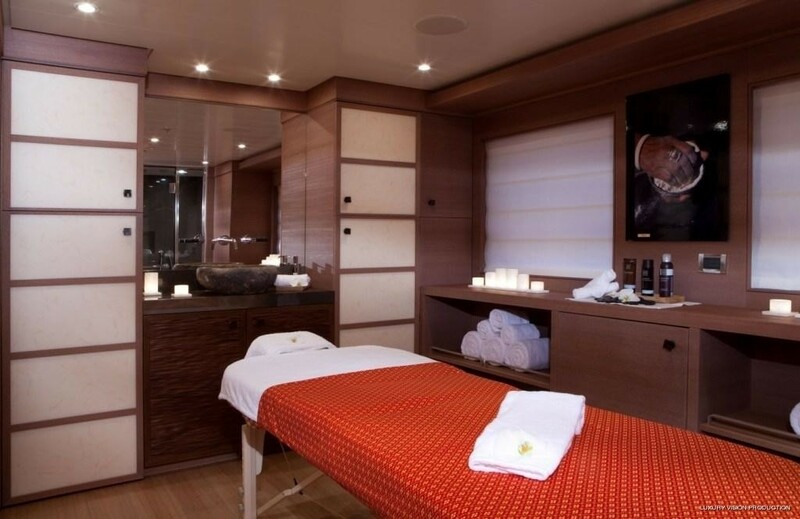 Special features include a fantastic massage and beauty therapy room along with a masseuse and a yoga instructor; as well as a gym located on the deck with great views to enjoy while working out. 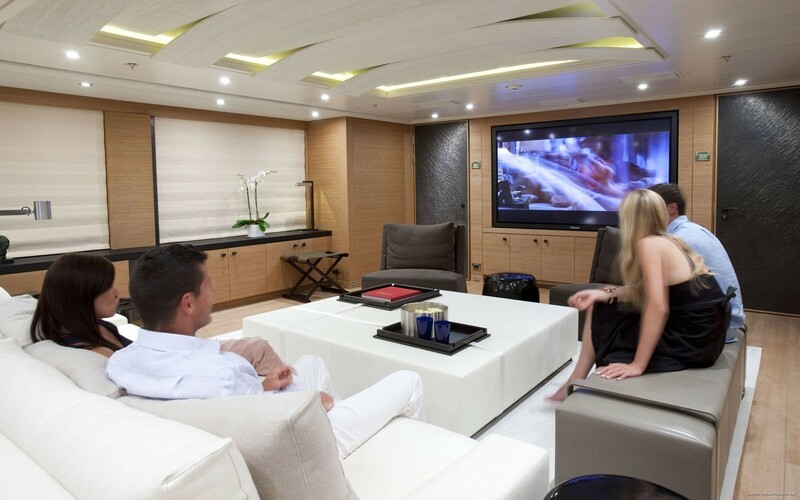 The sky lounge also features a 65-inch plasma TV. 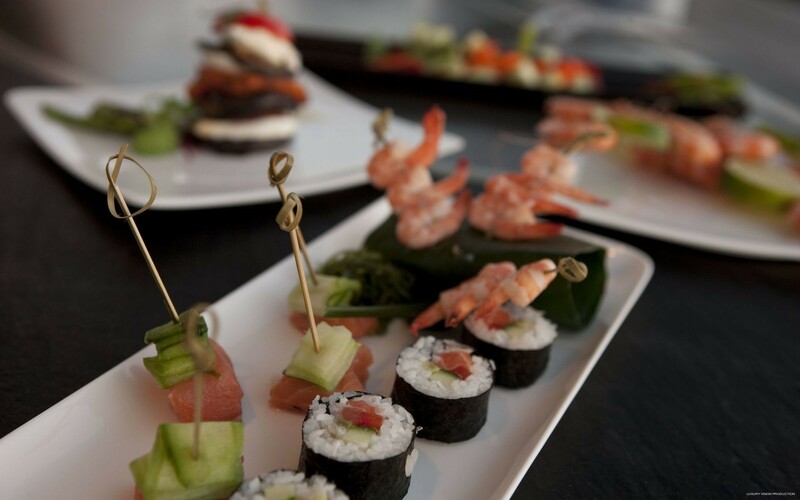 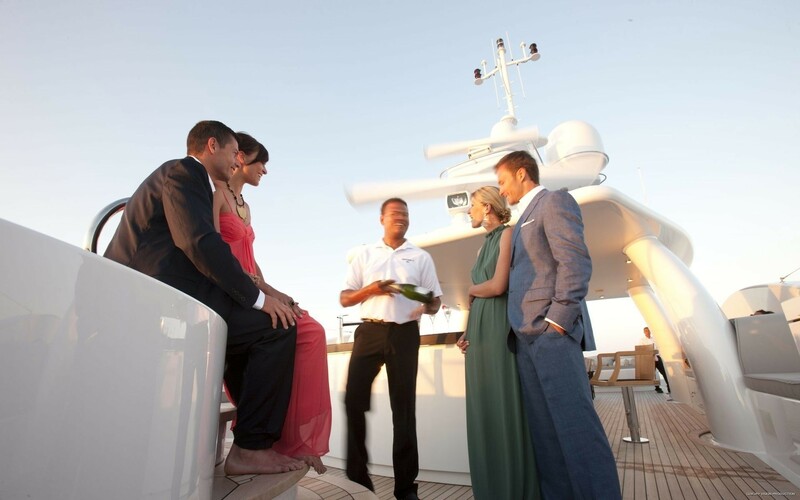 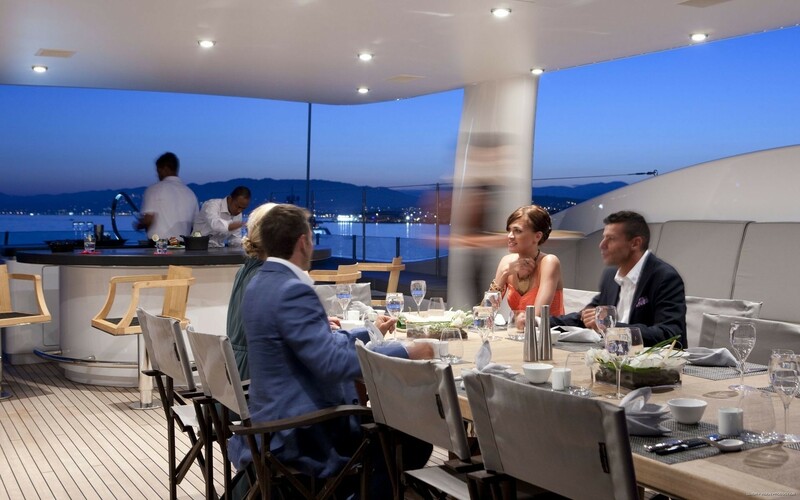 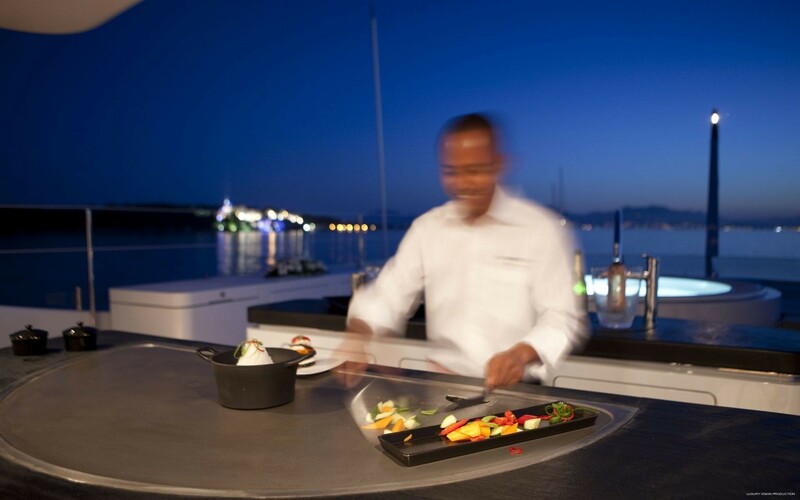 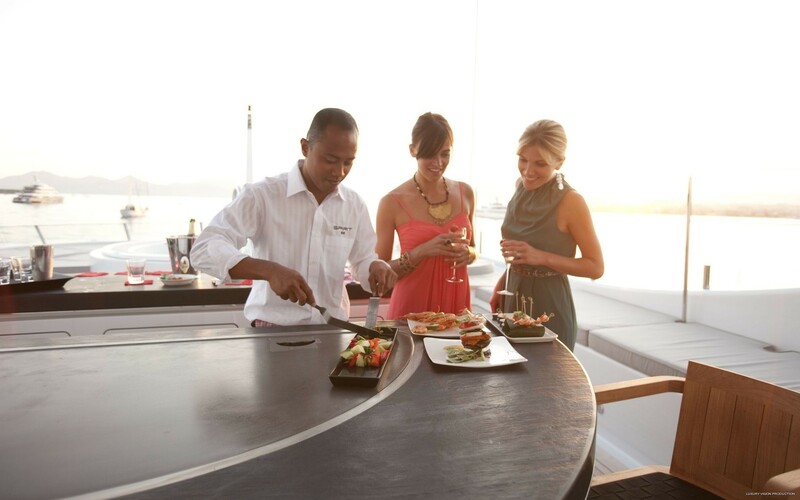 Boasting the spacious sun deck, a perfect entertaining space for up to 100 guests can be found on the top deck, providing the professional teppanyaki grill. 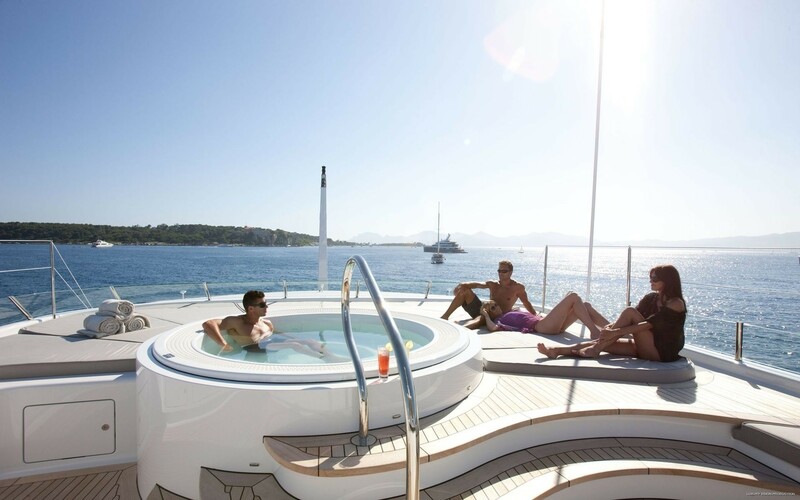 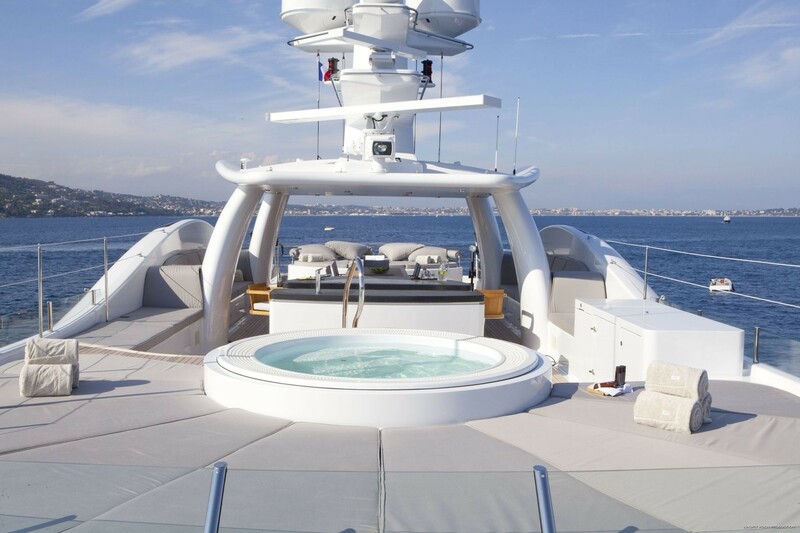 There is also the custom hot tub located on the bow as well as the epicurean style galley. 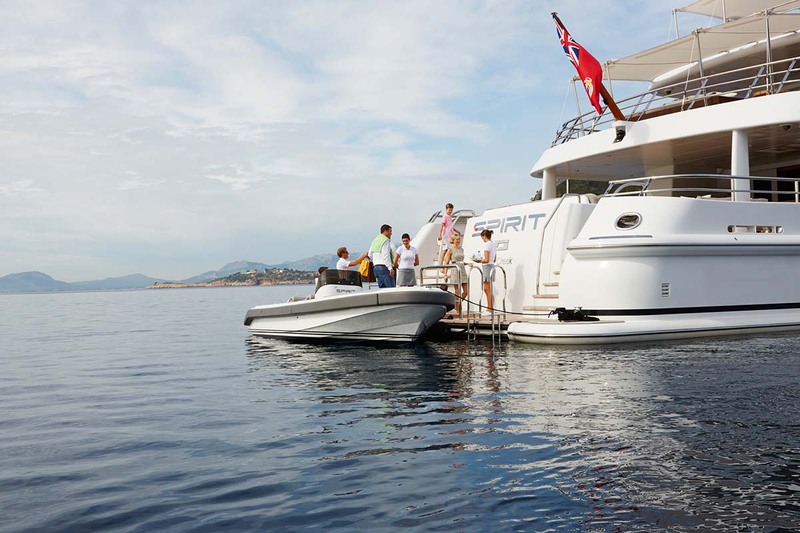 SPIRIT has been customised to the highest levels, and her interior can be described as light and contemporary in style with plentiful natural light entering through large windows. 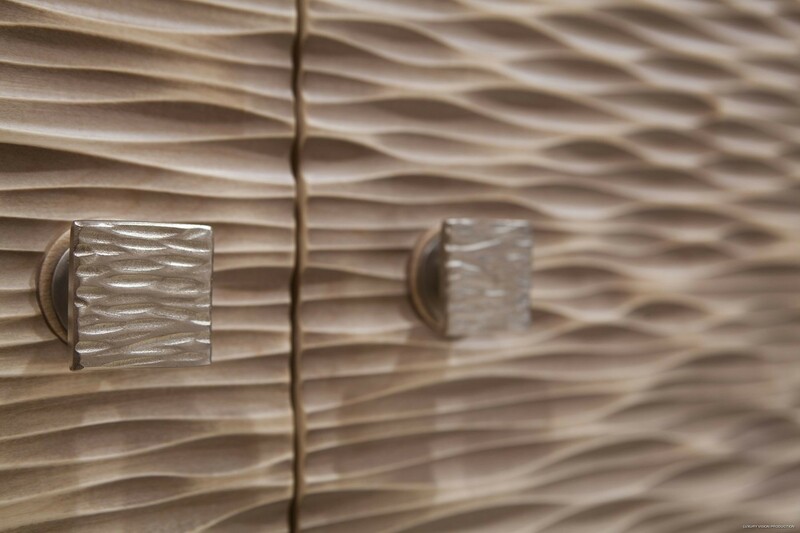 All cabinetry is in solid maple and oak. 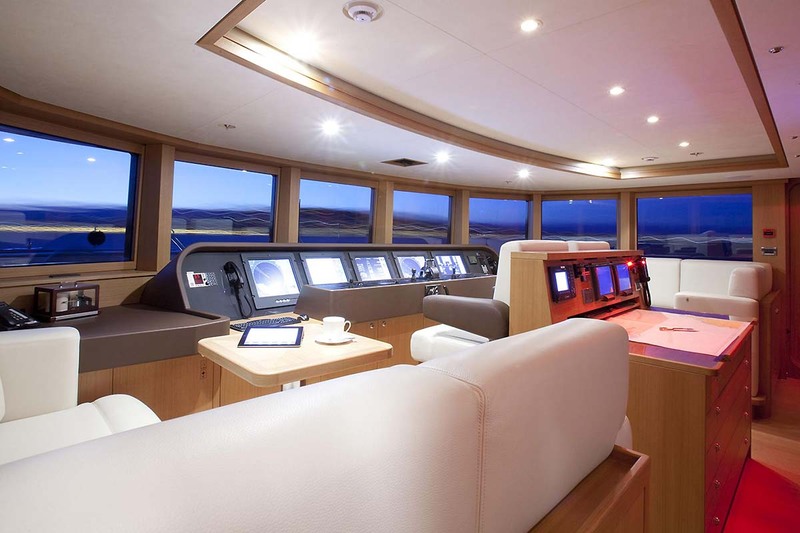 She also boasts a very vast sun deck and all her AV/TV systems are iPad driven. 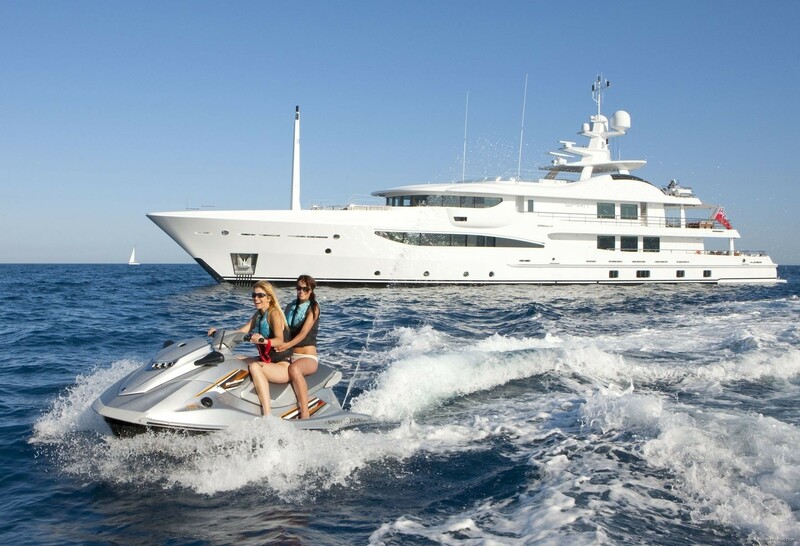 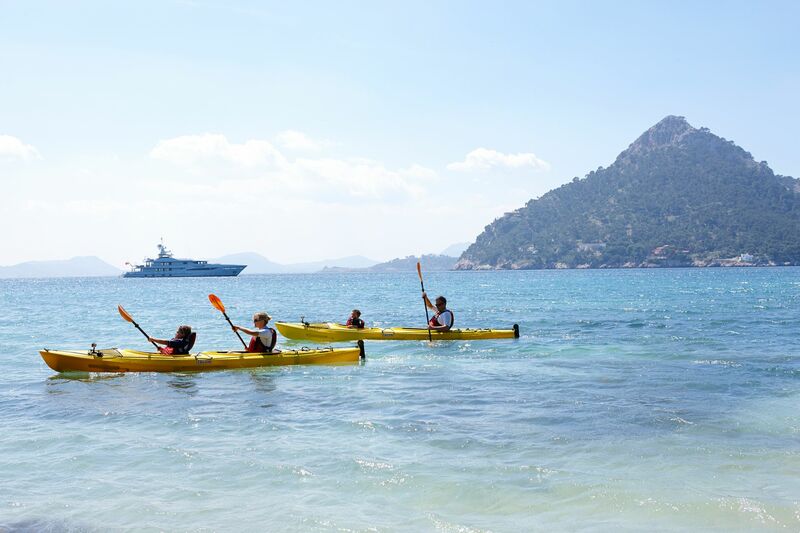 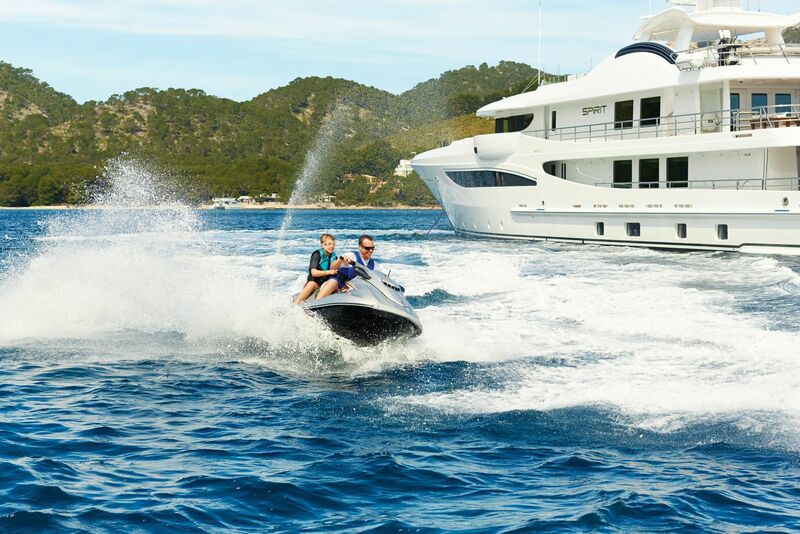 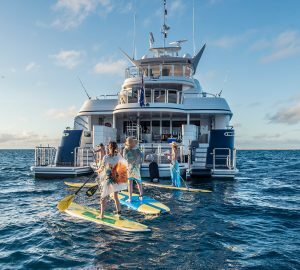 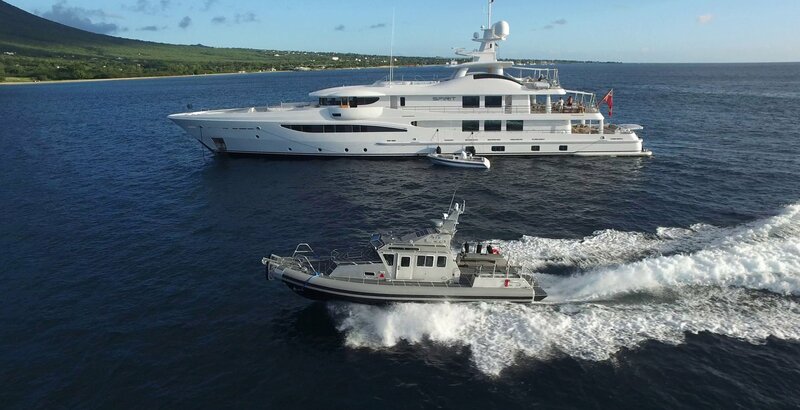 54.3m superyacht Spirit is equipped with a spectacular selection of Sea Doo’s, mopeds, windsurfers, canoes as well as tenders. 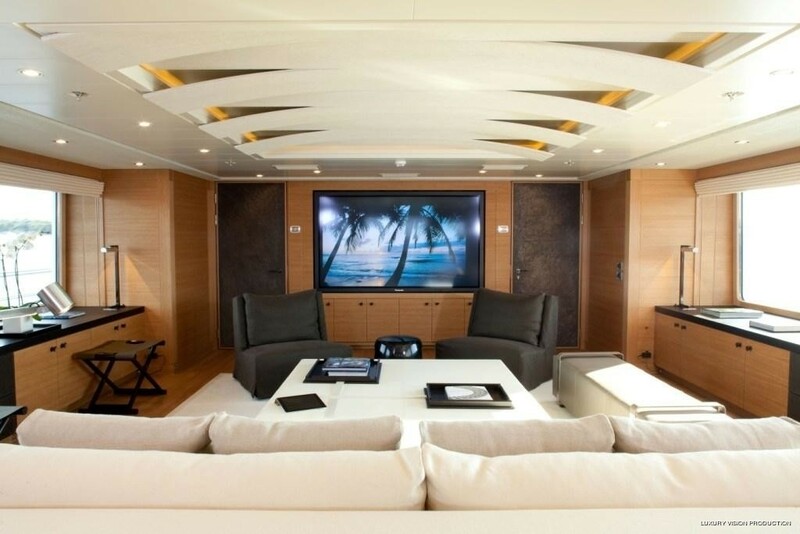 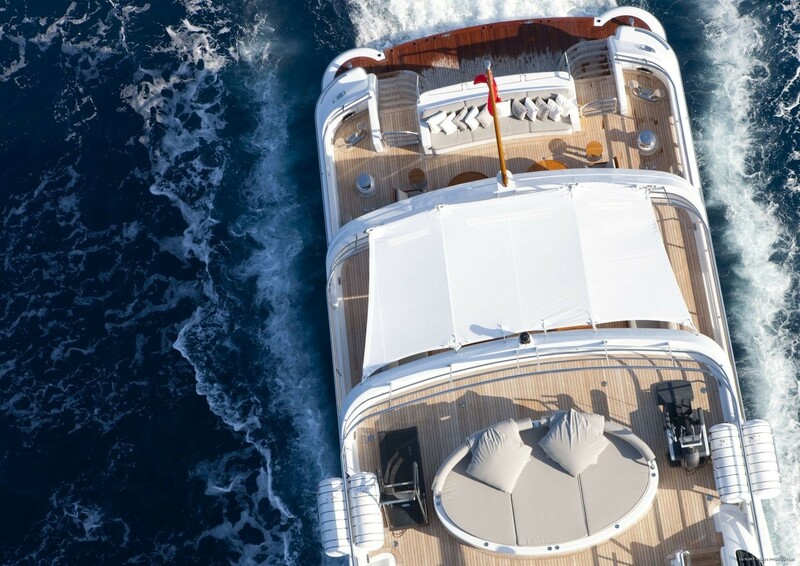 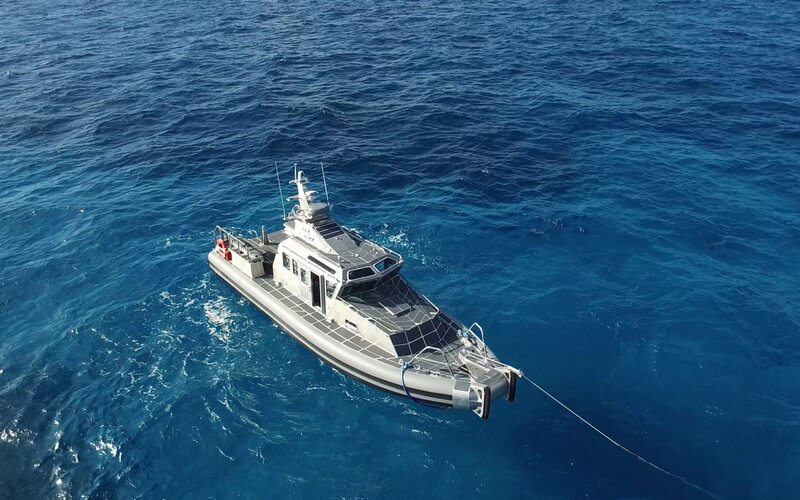 With state of the art AV systems throughout, Amels yacht SPIRIT has a steel hull with an aluminium superstructure and has a beam measuring 9 metres (29'53''). 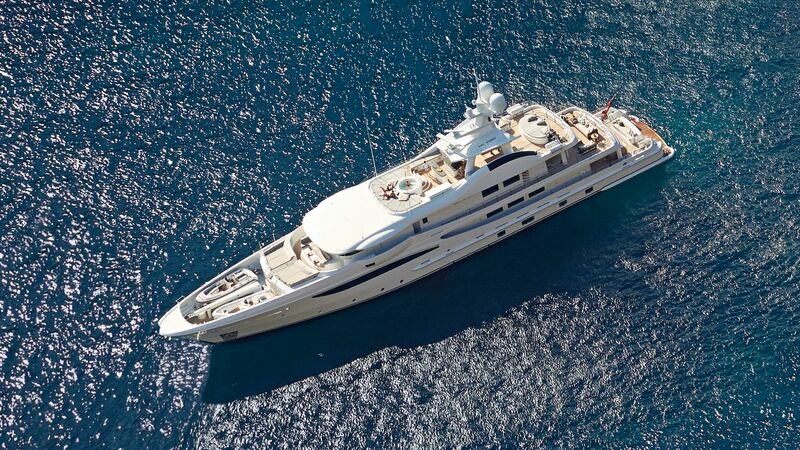 Her cruise speed is 13 knots. 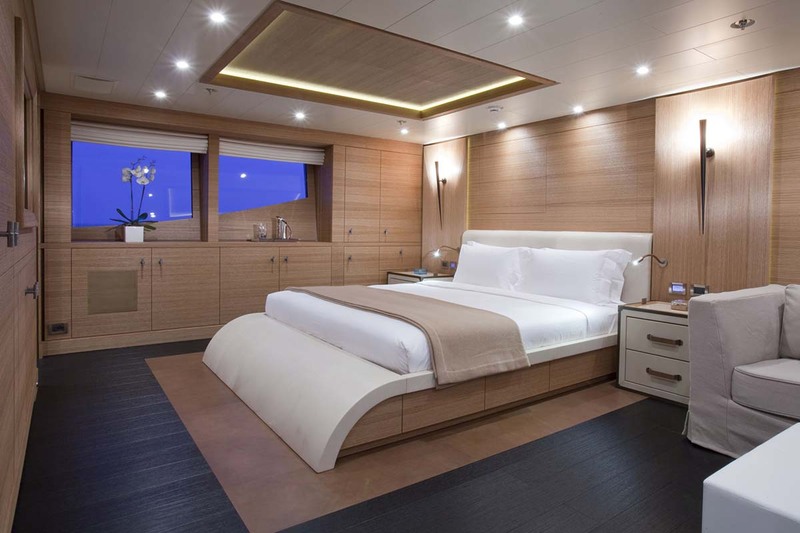 Spirit features a light and contemporary interior by Nuvolari Lenard, offering luxurious accommodation to up to 11 guests. 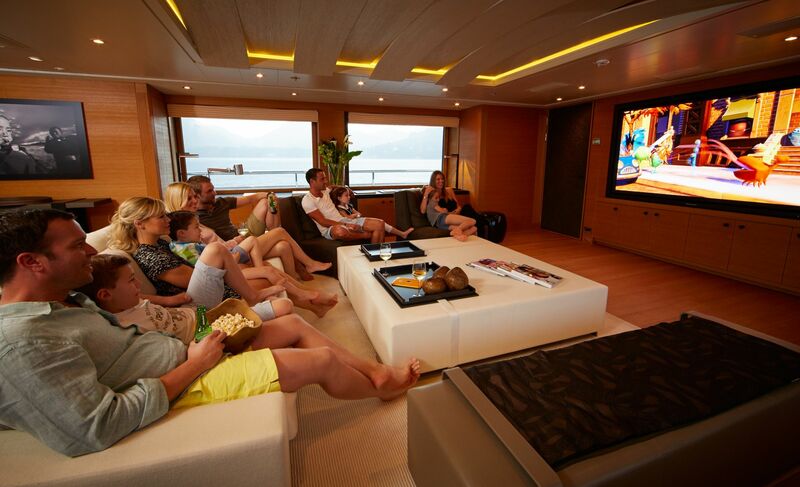 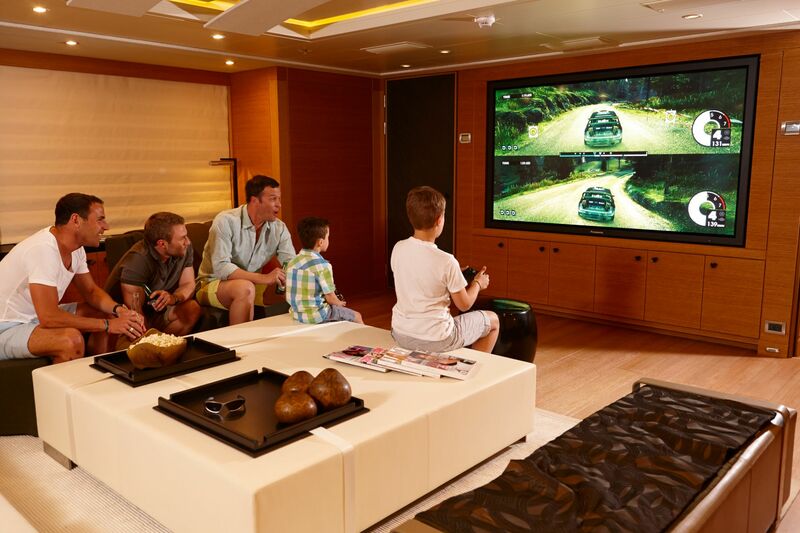 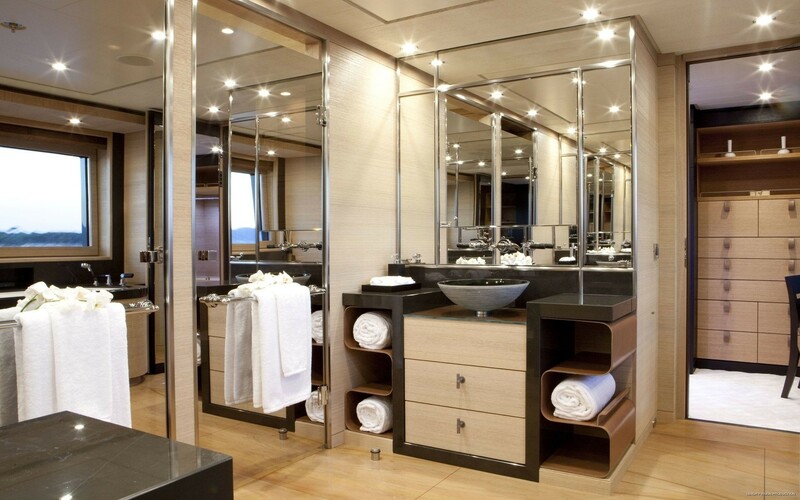 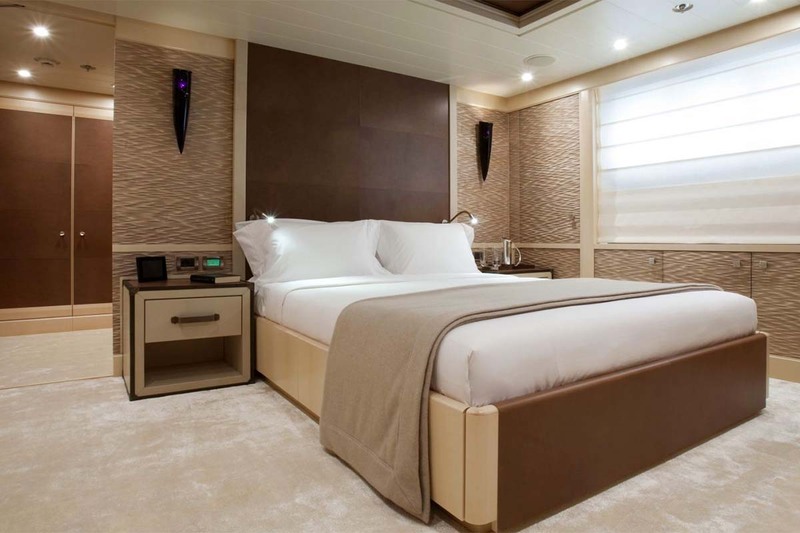 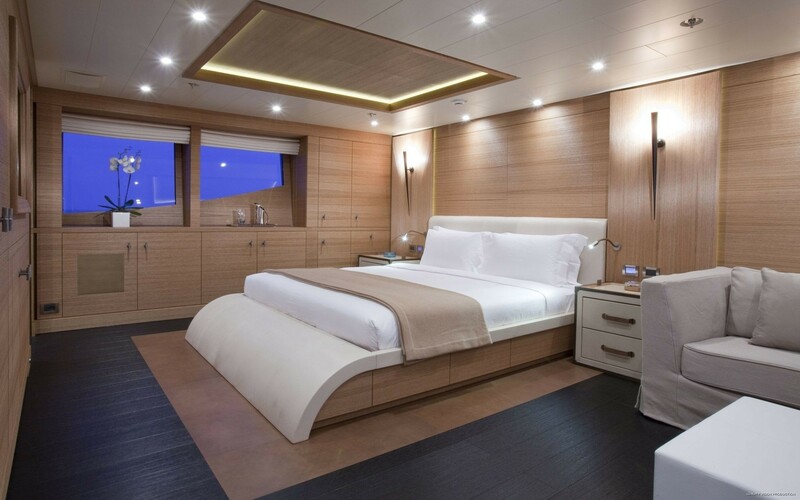 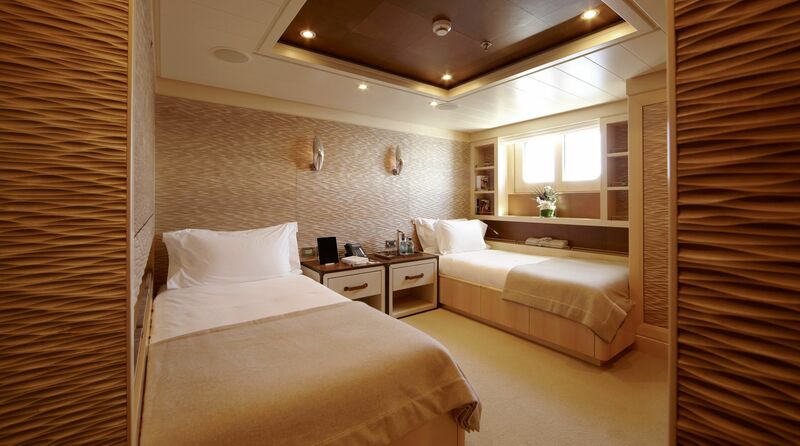 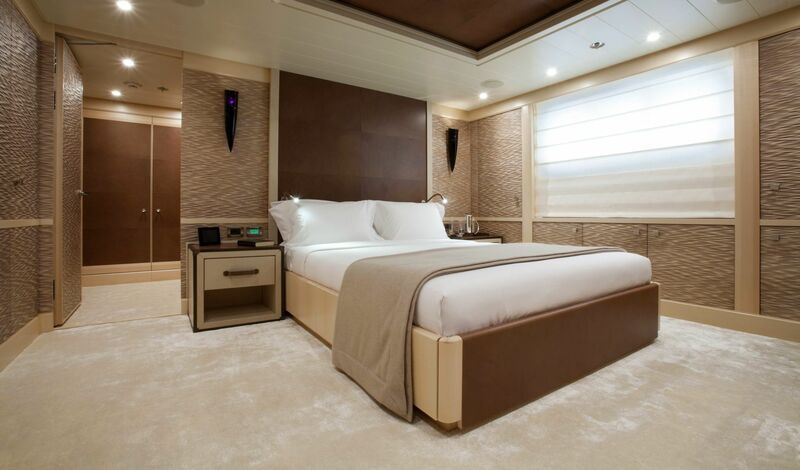 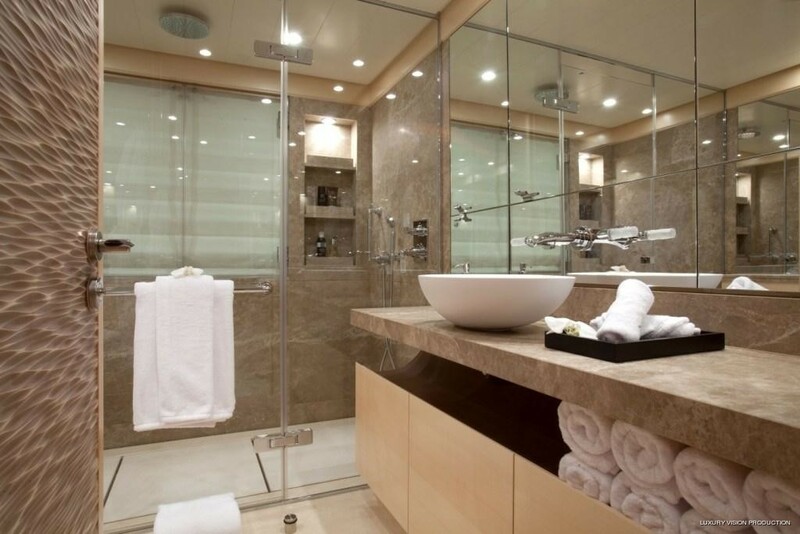 Guests will find comfort in one master suite, two VIP cabins, one double and one twin cabin. 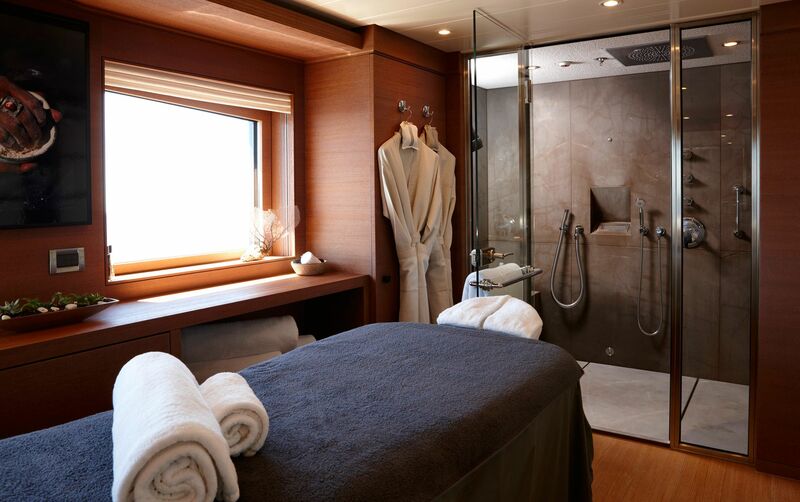 The sixth cabin has been converted into a dedicated spa area. 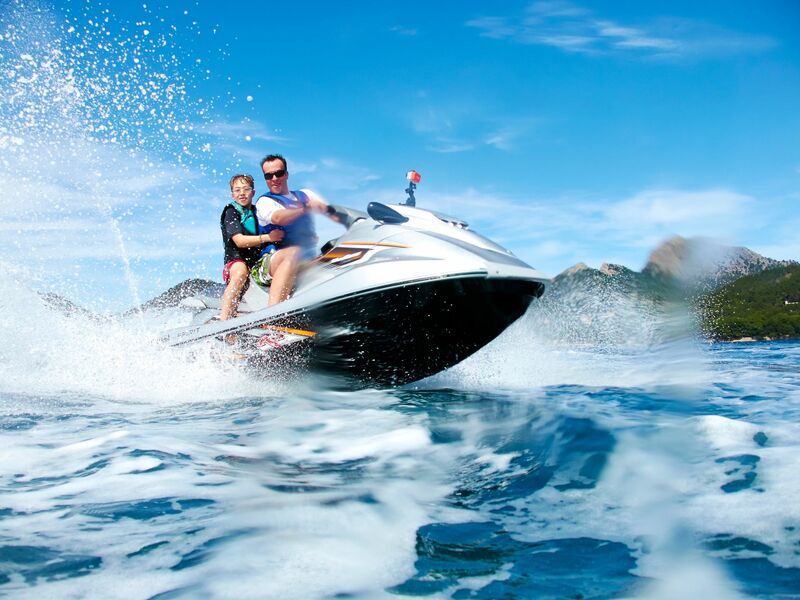 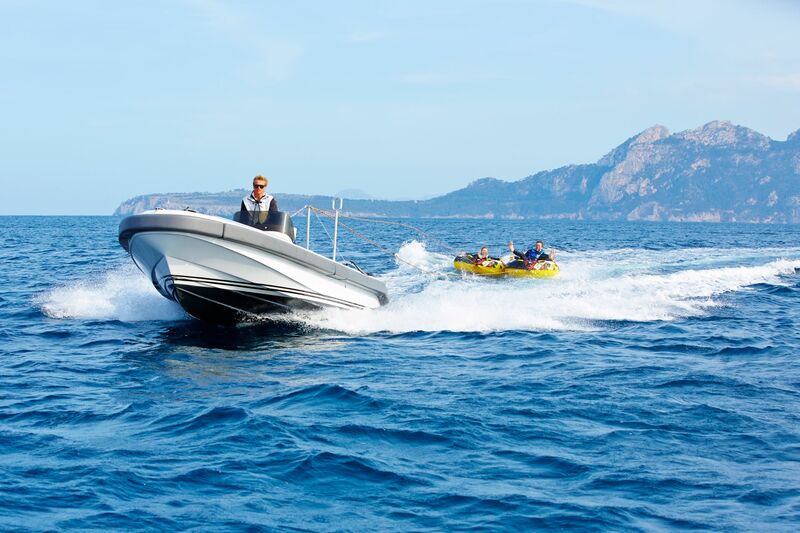 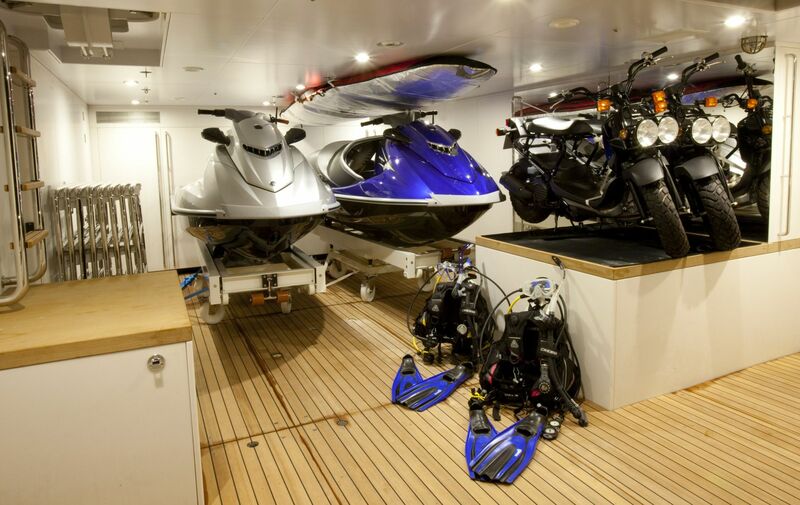 Spirit offers an amazing selection of Sea Doo’s, mopeds, windsurfers, canoes as well as tenders.